All for Africa and Africans in Broadcasting and entertainment industry, is Afro-heritage Broadcasting and Entertainment Awards (AHBEA). Put in place to Appreciate, honor and celebrate Africans who have done well by promoting Africa’s culture, tradition and language through their works. The Prestigious African media and Entertainment Awards is in its fourth edition this year 2018, as previous editions all took place consecutively previous years in Houston, Texas, USA and saw many top African entertainment celebrities and media broadcasters across Nigeria, Ghana, Kenya and South Africa to name a few being honored, as several others across the African continent grace the occasion. 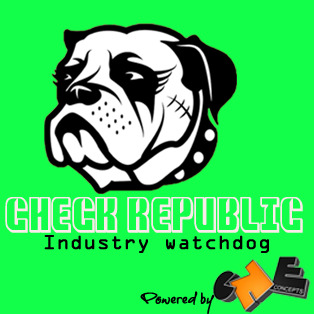 Joined by other Europe and America based African media entertainment celebrities. According to President of the event planning committee, Prince Sola Olaniyan, Appreciating, honouring and celebrating of Africa’s legends and icons is great while they are still live, hence the reason for honoring them with this award which comes in Legend and Icon category. The forthcoming 4th edition according to the project coordinator, Mr. Yomi Fashlanso, iconic Nigerian movie actor, director and Celebrity entertainer will witness more awardees from across Africa such as Ghana, Gabon, Zimbabwe, South Africa, Kenya, Ivory Coast, Nigeria, Tanzania, Morocco, Egypt among others, Naija Online TV gathered. 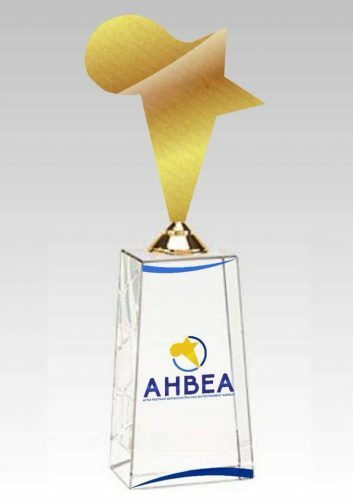 Visit www.ahbeawards.com for more information.